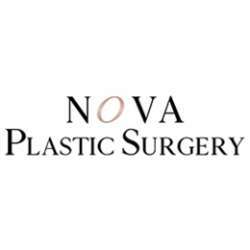 NOVA Plastic Surgery was built based on the philosophy “it is still you, only better.” We offer several different treatments and procedures that will help enhance the beauty that someone already has. Our goal is to address any and all concerns of each individual, while giving them a 5-star experience. We strive to have each patient walk out the door feeling great with a smile on their face.